We are proud to introduce the new Regal Inn in Oxnard, California near downtown and minutes to the beach. 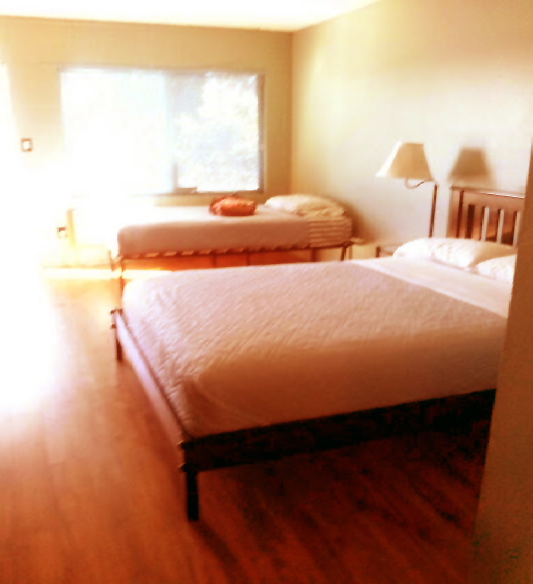 We have transformed our formerly classic motel rooms to an all new fresh and clean style. Our guests are telling us that Regal now has a “Boutique Inn” appeal. Come and enjoy plush new beds and stylish furnishings with a designer touch. Travelers and extended stay guests enjoy fresh accomodations designed for comfort, style, and hygiene in Oxnard, CA. Call (805) 486-8381 for reservations.